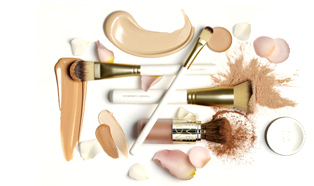 Expertly designed dual-ended concealer brush that applies concealer seamlessly for a flawless, airbrushed look. 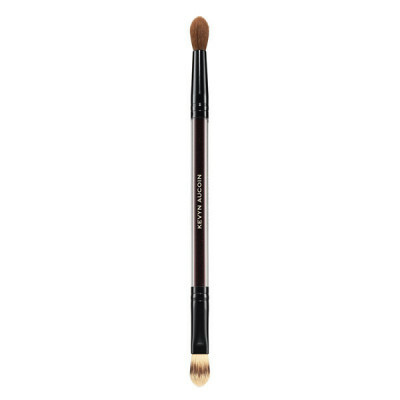 This dual tip brush makes it easy to apply the perfect amount of product and seamlessly blend into skin, leaving it free of imperfections. The flat rounded side is the ideal shape for gentle application of concealer around the eyes and small areas for precise application. 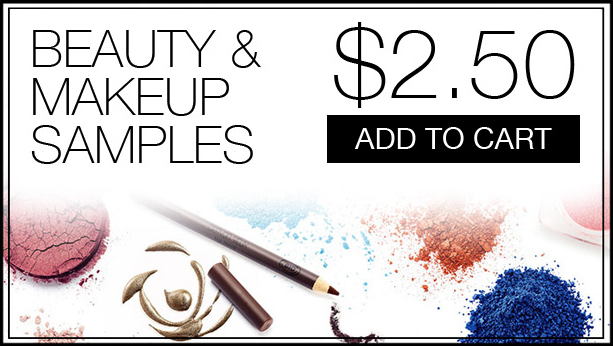 The soft domed side allows for buffing and blending, to achieve perfect, even coverage. Synthetic Fibers.